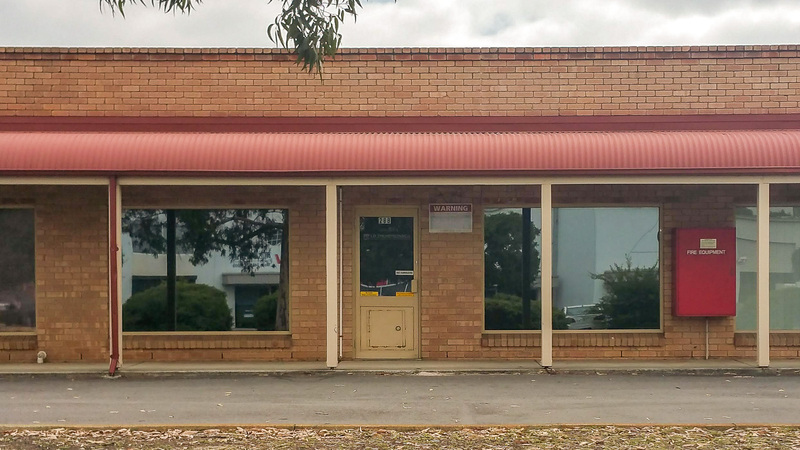 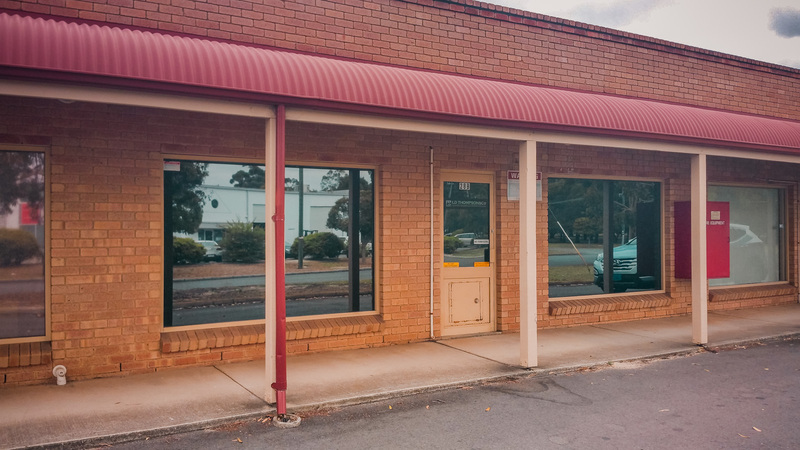 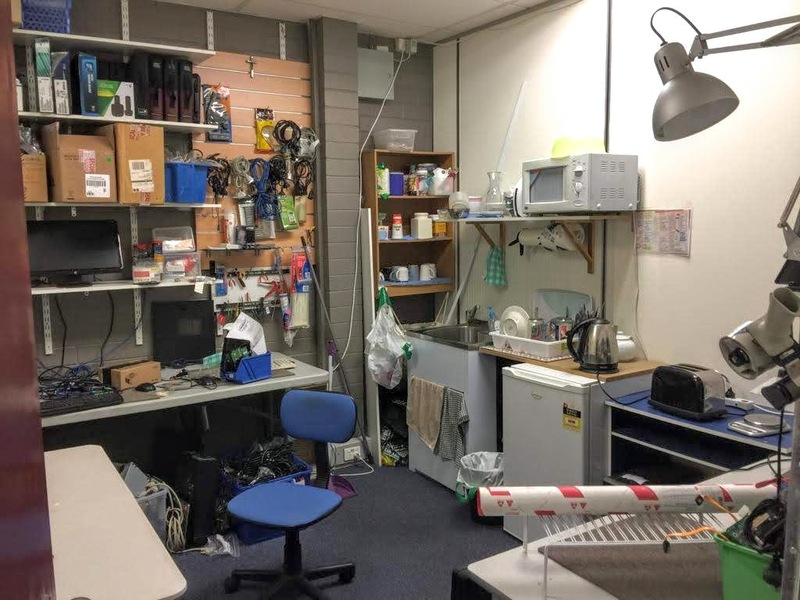 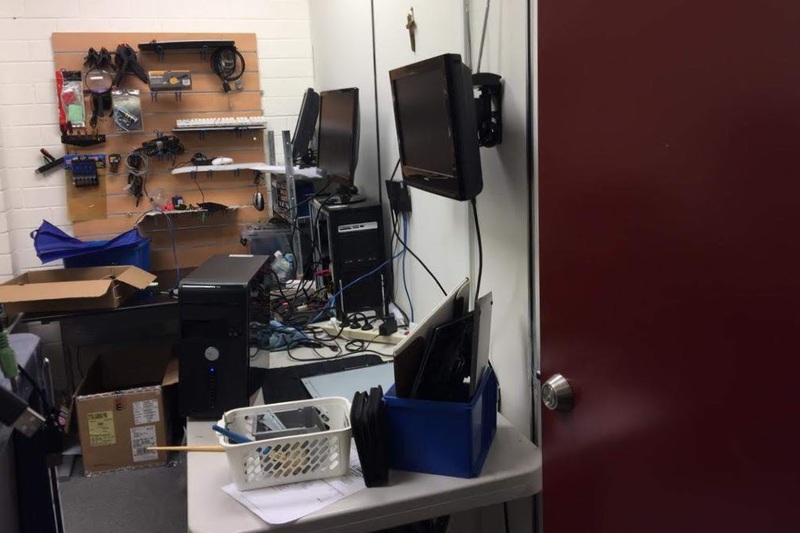 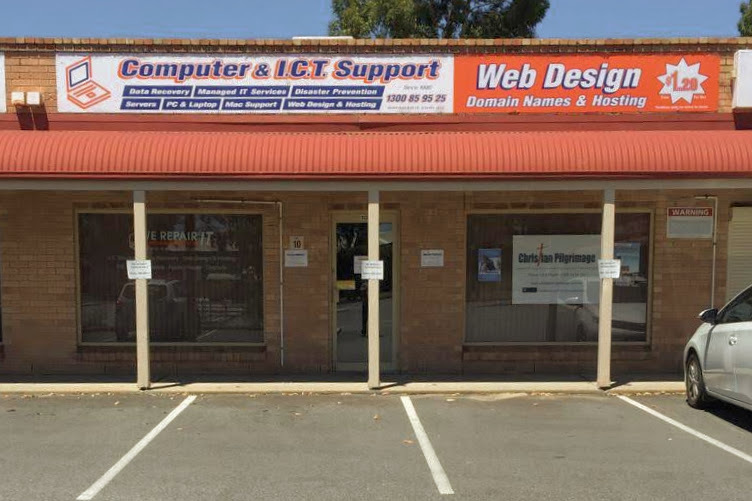 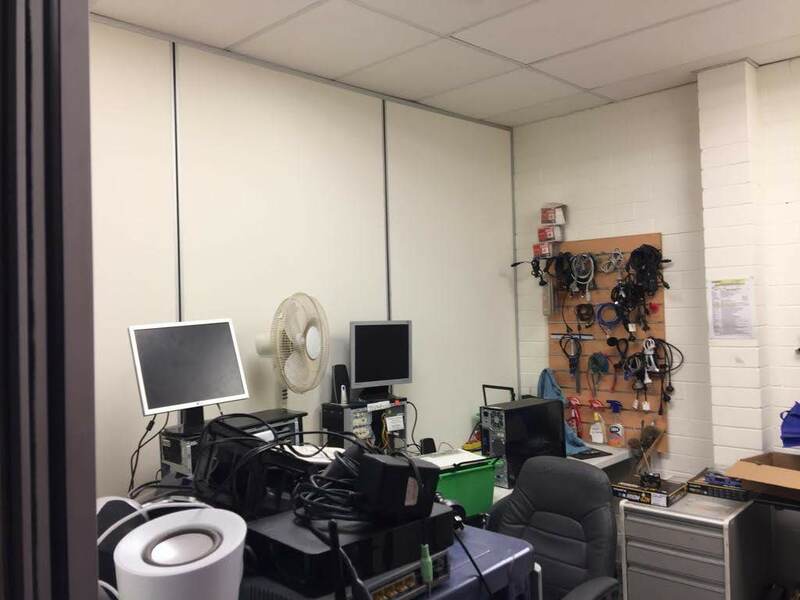 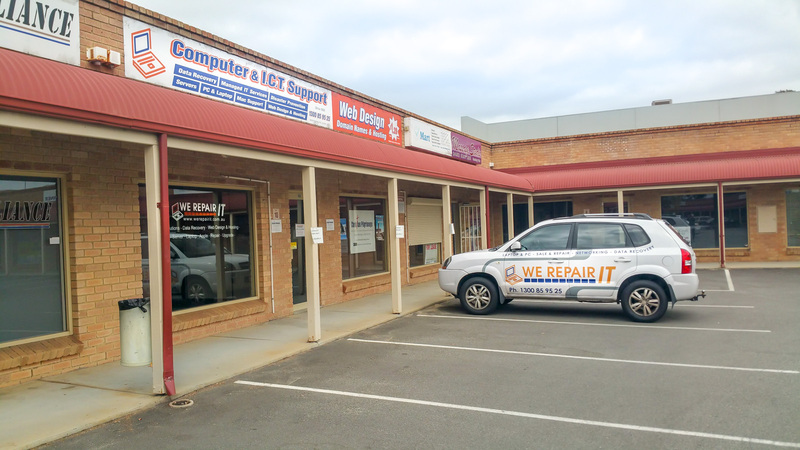 This office / shop use is IT sales and service in a tightly held commercial development with accountants, lawyers, medical and food service. 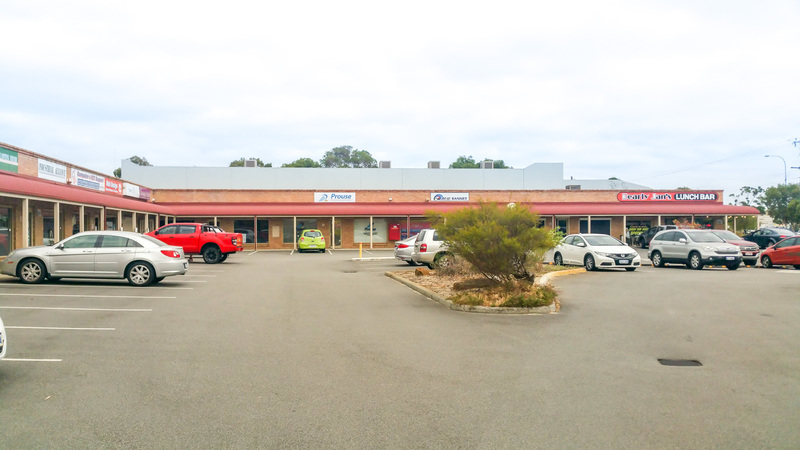 It is currently divided in two with additional ongoing lease income for rear half with separate rear entrance. 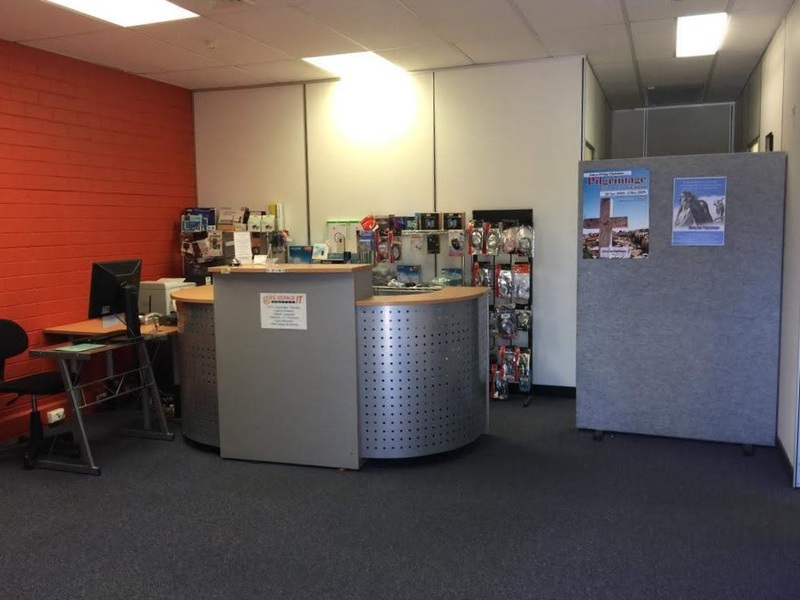 Easy customer parking at front and rear in the Canning Vale Commerce Centre. 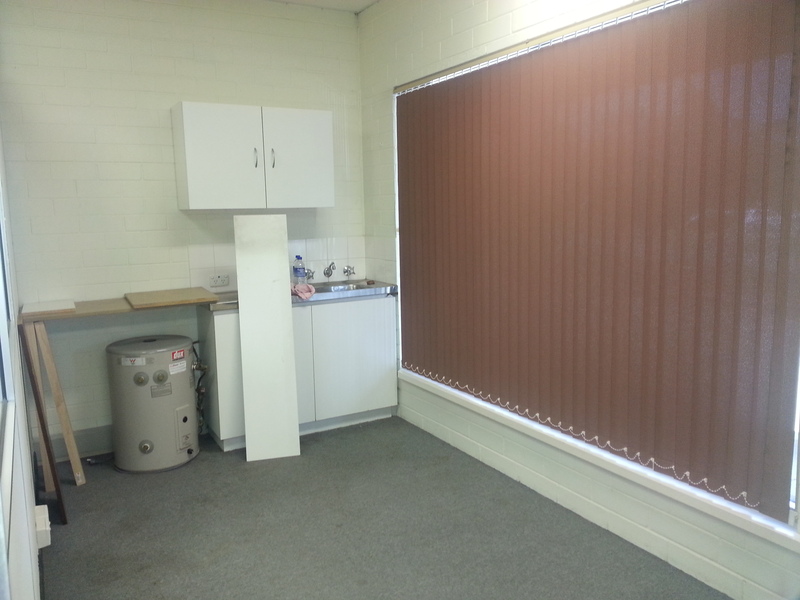 Total floor space 132m2 (approx). 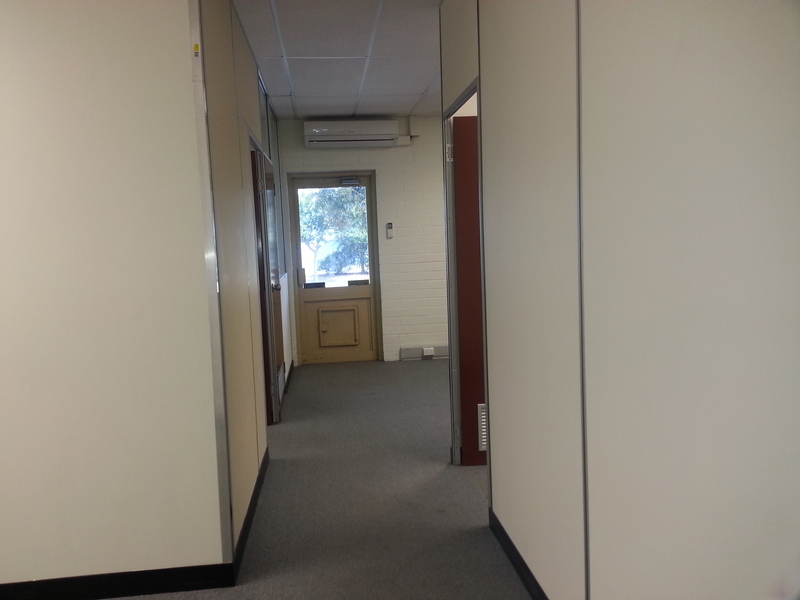 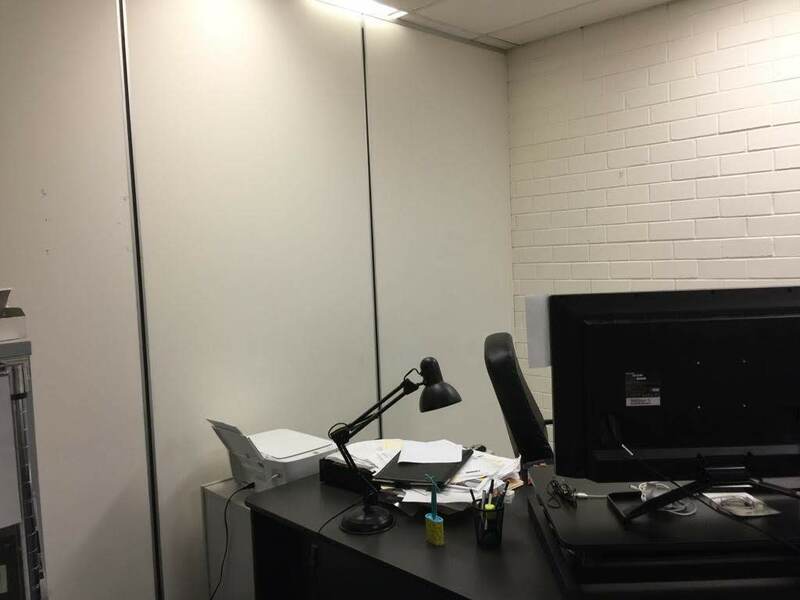 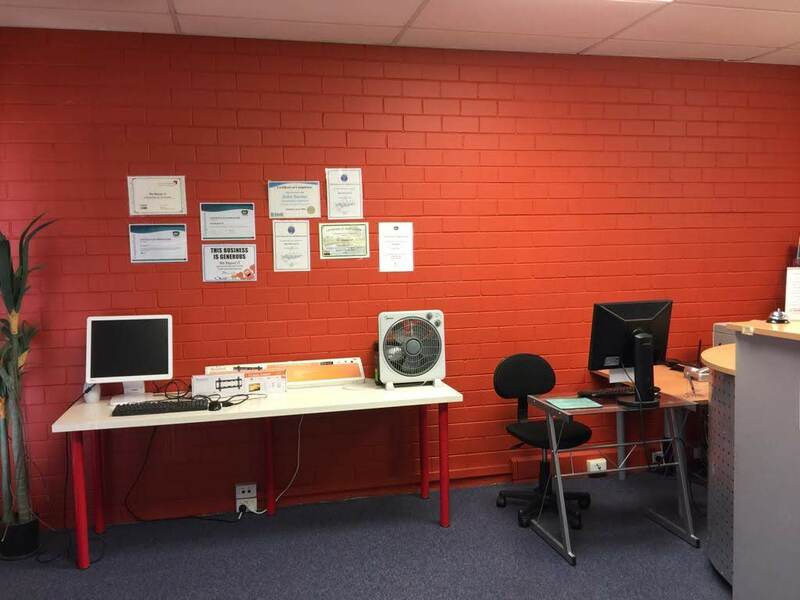 with modern flexible fitout including aircon, security and kitchen facilities. 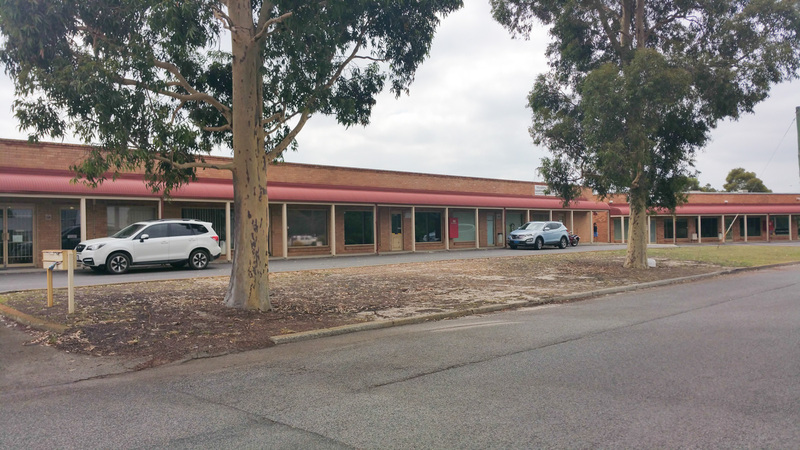 Quick access to Roe Highway with future value strengthened by a 4.3% unit holding in a strata development of more than 1Ha plus the nearby proposed Metronet Nicholson Rd station.